Peppermint has long been claimed to soothe the stomach, but does science support these claims in people with IBS? It is proposed that peppermint oil is a natural anti-spasmodic which means it functions to relax the smooth muscles in the gut. For someone with IBS the smooth muscle contractions of the gut can happen too often and be painful, so these anti-spasmodics help to decrease the pain and cramping by relaxing the smooth muscles and ultimately control or eliminate that symptom of IBS. there were more instances of adverse effects in the group using peppermint oil (the most common being heartburn, although it was revealed that some of these participants had accidentally chewed the tablet rather than swallowed it). 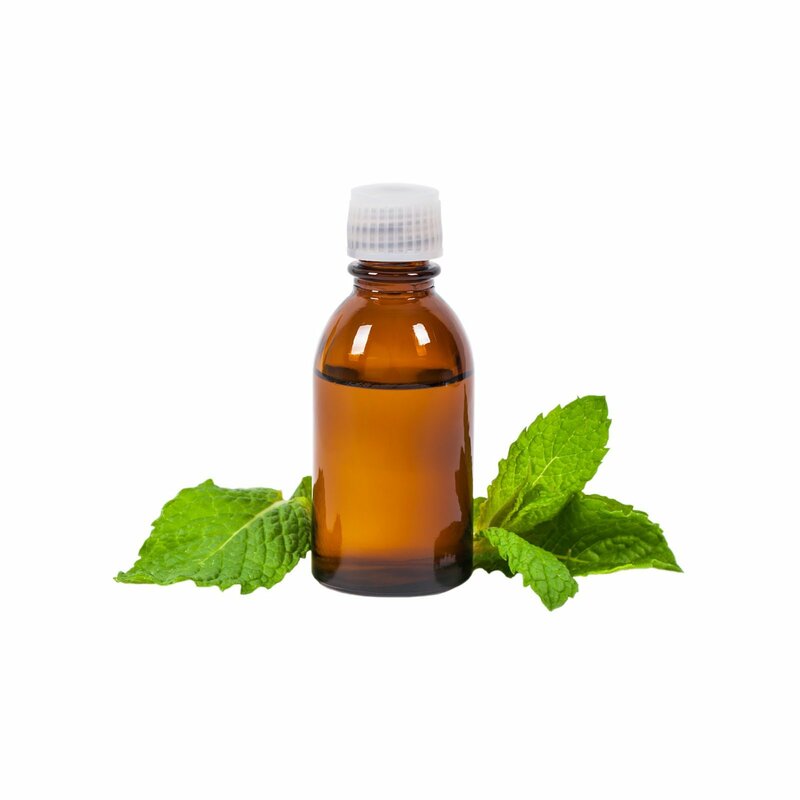 The way in which peppermint oil is taken may also affect its usefulness. All studies in the aforementioned meta-analysis used enterically coated peppermint oil tablets, meaning the oil is encapsulated in a coated tablet that is not broken down until it reaches the correct Ph. This means it is able to escape the stomach without being broken down and instead reach the intestines where it can work directly on the smooth muscles of the gut. No other reliable studies have looked at other ways to take the peppermint oil. As well as appearing to work for abdominal pain, peppermint oil may have a benefit for those with functional dyspepsia, a chronic disorder of movement in the upper digestive tract characterised by symptoms including a burning feeling and pressure build up in the throat, early satiety and nausea. In these patients, peppermint oil may work as an anti-emetic (anti-nausea) as well as a muscle relaxant. To conclude, it appears that peppermint oil is a safe and tolerable short term treatment for IBS, although longer term studies are required to determine whether it is safe for long term use. So what do we suggest? There are many safe, enterically coated peppermint tablets available for purchase over the counter. If you’re interested, follow the product instructions and try it and see, you may find it works well for you to help control the unexpected symptoms of IBS or a handy tool if symptoms occur during the rechallenge stage. 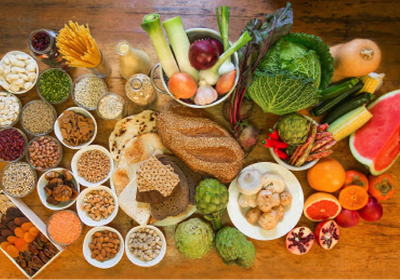 How effective is gut-directed hypnotherapy in people with IBS?